Light is a very influencing factor for human perception. 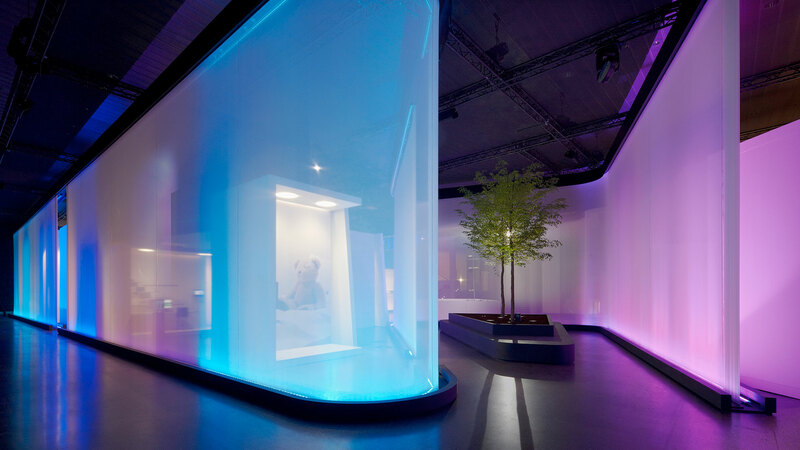 Thus light and its dynamics as well as colour spectrum decide about the emotional perception of spatial structures – in brand architecture, too. Light is a very influencing factor for human perception. Thus light and its dynamics as well as colour spectrum decide about how spatial structures are perceived. 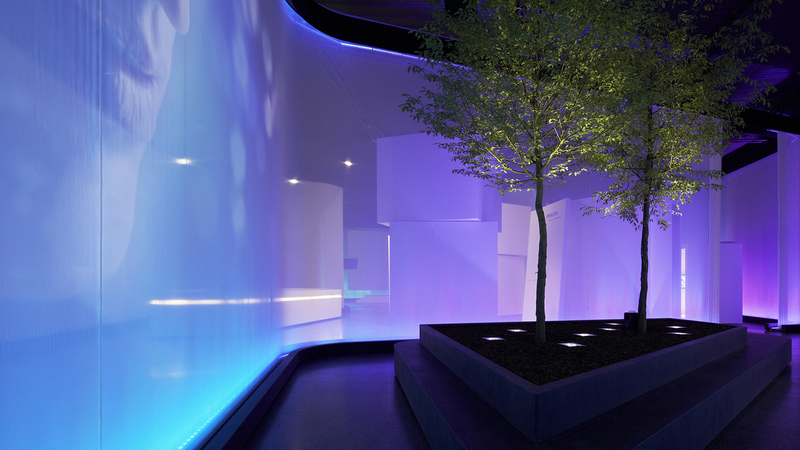 Therefore, light is the key to making this effect spatially tangible for Philips Professional Lighting at the Light+Building 2010. 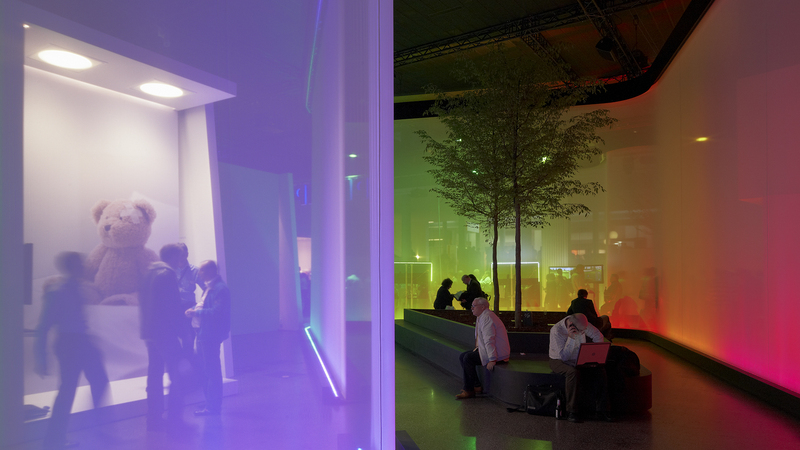 The result is a sensorial and tangible brand architecture: the Lightwave – a dynamic mediatecture of light, image and sound. An organically curved light membrane that is 260 meter long winds its way through the whole Forum at the Frankfurt Fair. It is an inspirational proof of the positive influence of light on human well-being. 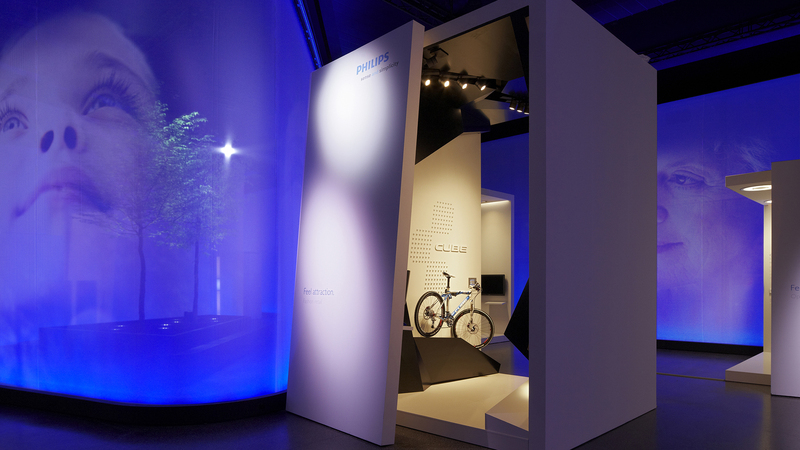 Imbedded in a comprehensive 360° campaign before and after the brand experience, the spatial arrangement convincingly documents the performance idea and the leading position of Philips Professional Lighting in the area of LED lighting. 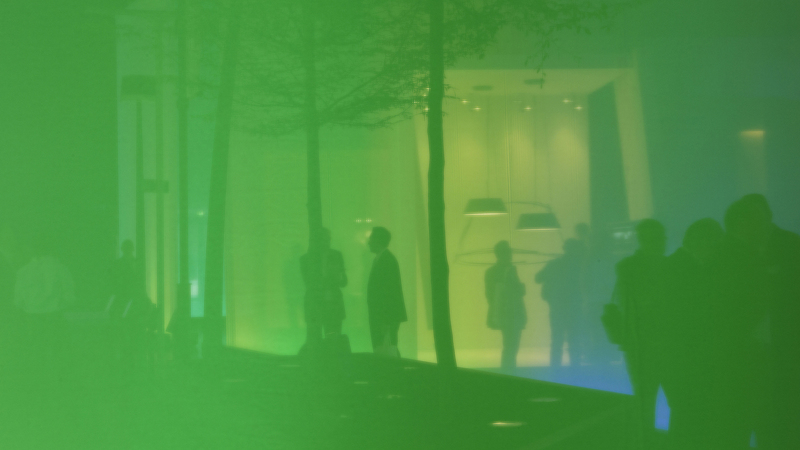 In cooperation with DDB Amsterdam/DDB Bovil Eindhoven, the D’art Design Gruppe develops a comprehensive intermedia brand architecture as a holistic system composed of image worlds, text messages, animation and film. Thus the light wave can communicate and captivate with the core message "Feel what light can do" no matter what spatial situation and medium it is in.